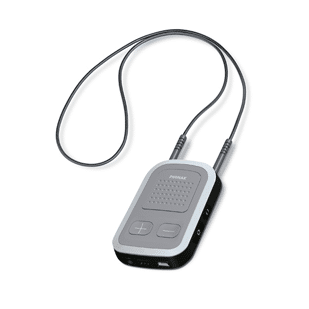 Have discreet control over your hearing aids. 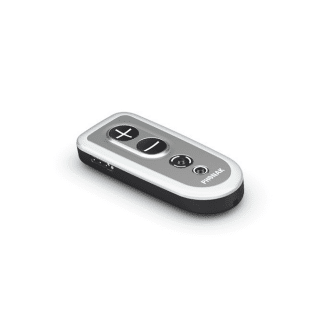 It allows you to change your hearing aids’ programs or volume. A ‘Home’ button is also provided to return to the startup settings. A streaming device simplifying cell phone use, volume and control changes, music players and computers. The ComPilot provides you with 8 hours continuous streaming in StereoSound. 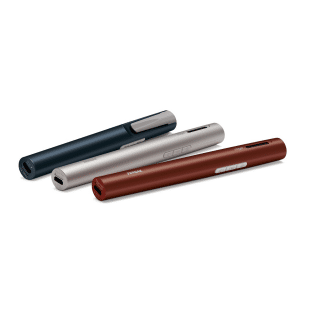 It connects to your cell phone or any other music players bthrough Bluetooth and still gives high-clarity stereo sound quality. By adding the TV Link to your accessories you can have an effortless and enjoyable time watching TV with your family. The TV Link will stream the TV sound to your ComPilot giving you the opportunity to listen to the TV at your preferred level without it being too loud for the rest of the family. 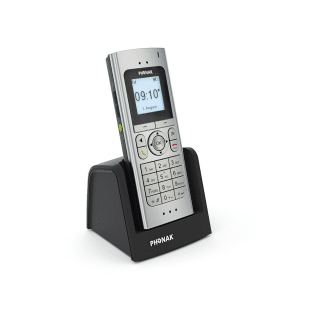 The DECT phone may look like a regular cordless phone but it will definitely enhance your phone conversation experiences. 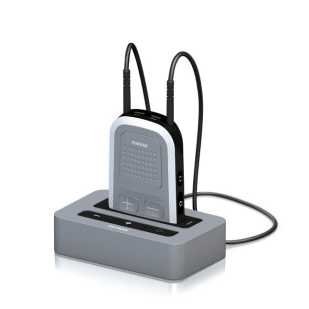 Transmitting sound to both hearing aids simultaneously while reducing noise, it provides you with better understanding.